JOIN US EACH DAY, July 26-29 FOR SOME OUTDOOR FUN. WE'LL HAVE TUTORIALS AND DT INSPIRATION. THERE WILL BE PRIZES FOR LEAVING COMMENTS ON THE DESIGN TEAM'S BLOGS AND PRIZES FOR TRYING OUR TUTORIALS. YOU WILL HAVE 2 WEEKS TO ADD YOUR PROJECT TO THE JULY 29th POST FOR US TO SEE SO THERE IS NO EXCUSE NOT TO JOIN IN THE FUN. 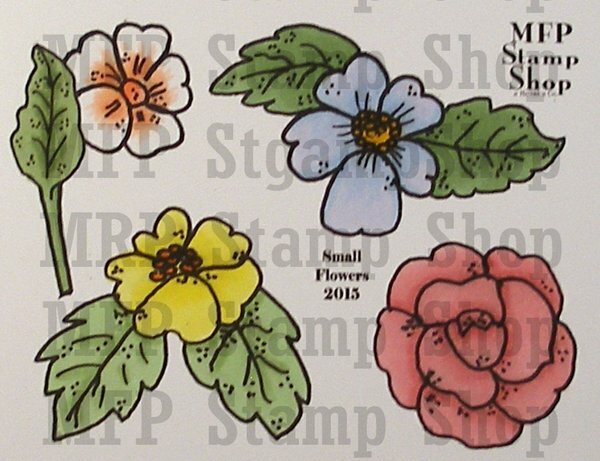 You could win one of the MFP Stamp Shop Flower THEMED STAMP SETS. 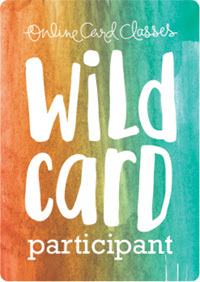 Just comment on the participating blogs (don't forget this one) each day for more chances to win! (You do NOT need to comment on on all the blogs each day! The names are drawn randomly.) 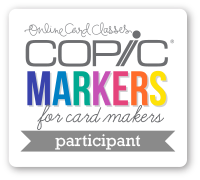 Try one of the tutorials shown during the Hop and add your photo to the Inlinkz at the bottom of the July 29th post. 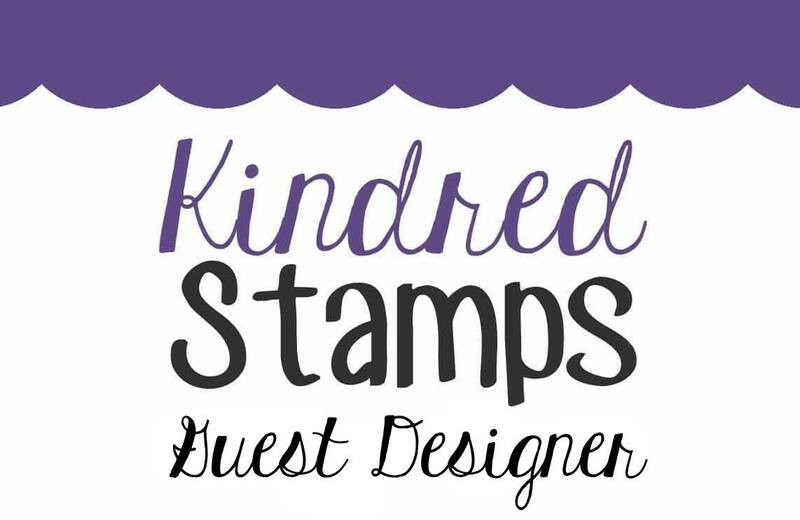 The winners will be announced on August 13, 2016, on the MFP Stamp Shop Blog. You can go back and comment if you missed a day. (HINT: The more you comment the more chances you have to win. And comments on the MFP blog count twice.) The deadline for commenting and posting pics of your projects is Friday, August 12, 2016, at 10:00 PM EST. 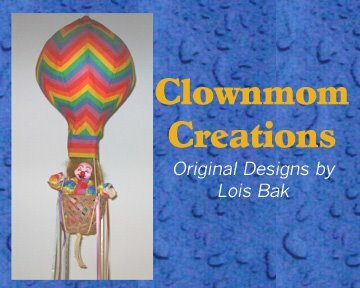 My final card of the week is a pop-up box card, which is a technique that I fell in love with a couple of years ago. 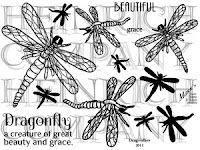 I actually used three different MFP Stamp Shop sets on this card -- Calendar, Dragonflies, and You Are Cherished. 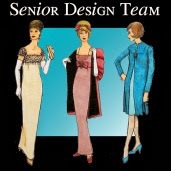 Here's the Design Team; be sure to check out their cards and comment for a chance to win a free stamp set. 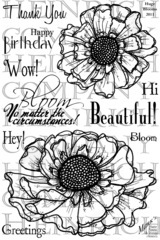 We hope we have inspired you to start your own Flowery Fun projects and that you will get to work on the tutorials. Show us what you made by August 12th and check back on August 13th, 2016, to see if you are a winner. As you may know, I'm a big fan of fun fold cards. My card today is a Double Z-Fold card, using one of my favorite colors -- orange. 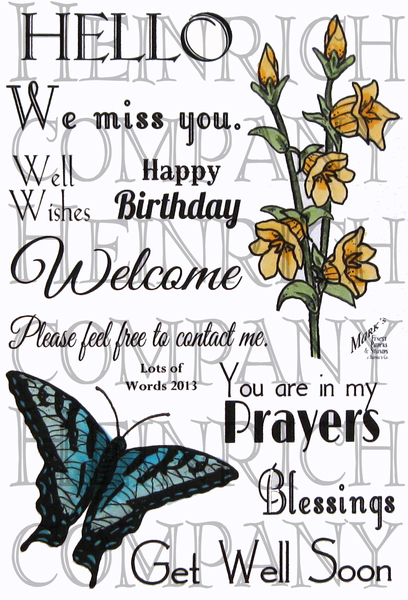 The MFP Stamp Shop set used on this card is Lots of Words. made by August 12th and check back on August 13th, 2016, to see if you are a winner. For her last CCEE Stampers challenge this month, Joanne asked us to help her celebrate National Milk Chocolate Day. When I read this challenge, in my mind I reversed it to read "Chocolate Milk Day" and remembered something out of my childhood; and I'd love to share it with you today. I grew up out in the country in a time when we had a milkman who delivered milk to our door. On Saturdays, my brother and I used to ride with him in his truck and help deliver the milk. (Like that could happen today!!!) Anyway, when we were finished the round, he would give us a bottle of chocolate milk for "helping" him. But . . . I digress! Back to the Milk Chocolate challenge! 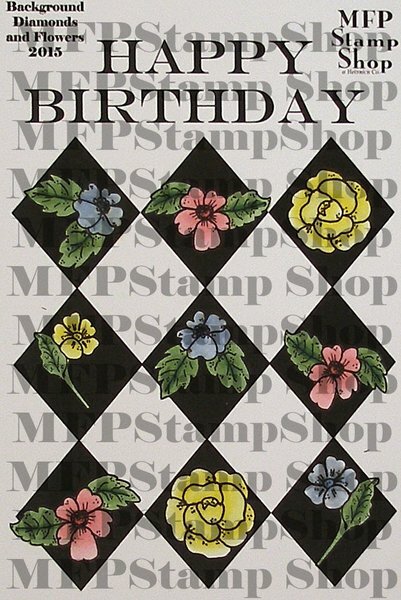 I pulled out an old Stampin' Up set, Sassy Susie, for my card today. 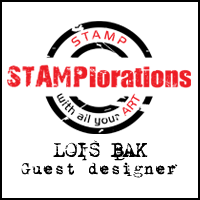 Check out the CCEE Stampers blog for some more chocolate goodness! I used a fun technique that I saw on a U-Tube video for my second card of the hop. It's called a Step Block card. By the way, it folds flat for mailing. I used two different (but related) MFP Stamp Shop sets on this fun card, 1) Background Diamonds and Flowers and 2) Small Flowers. 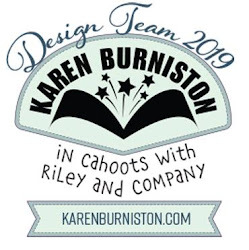 Here's the Design Team; be sure to check out their cards. 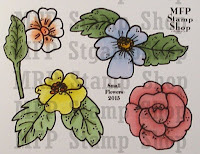 My first card for the hop is a relatively simple one, using a stamp set you might not think of as being a Flowery one. 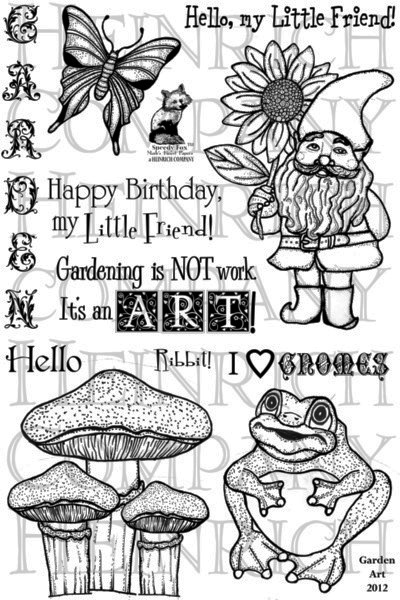 The MFP Stamp Shop set used on this card is Garden Art. Now it's time to visit the rest of the team. Don't forget to comment on the blogs for a chance to win a free stamp set. Most of the CCEE team (with the exception of Frances and Maryann) are in the midst of summer. So Joanne asked us to create cards that honor beaches in some way. 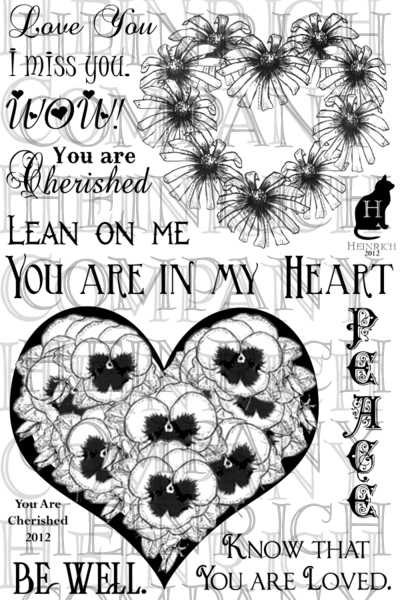 One of my favorite beach stamps is this one from Our Daily Bread Designs. I added the flip-flops for my daughter! 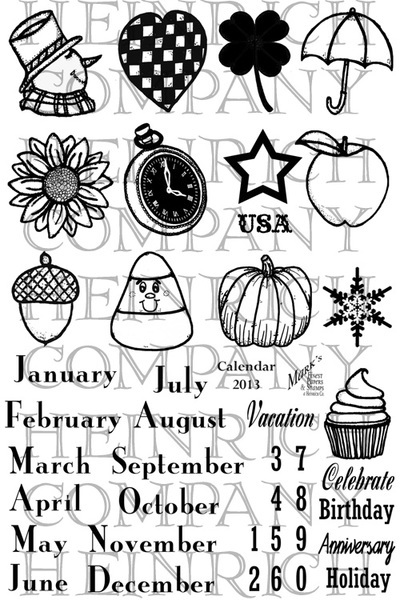 Come celebrate the summer with the rest of the CCEE Stampers on our blog. Joanne introduced us to an unusual holiday, which is celebrated tomorrow -- National Cow Appreciation Day. As a long-time lover of milk, I am happy to celebrate this day! I've changed from whole milk to 1%, but I still love a cold glass of milk. Check out the CCEE Stampers blog to see how the rest of the team is showing their appreciation for cows! 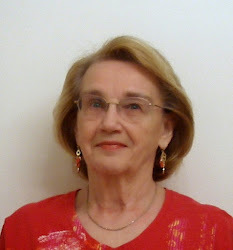 Joanne is our CCEE hostess for July, and her first challenge is to celebrate the fact that July is National Ice Cream Month. Who doesn't like ice cream? No one that I know! Because I have several birthdays to celebrate in July (my sister, my grandson, and my daughter-in-law), I decided on a birthday card. Check out the CCEE Stampers blog for some more ice cream treats.